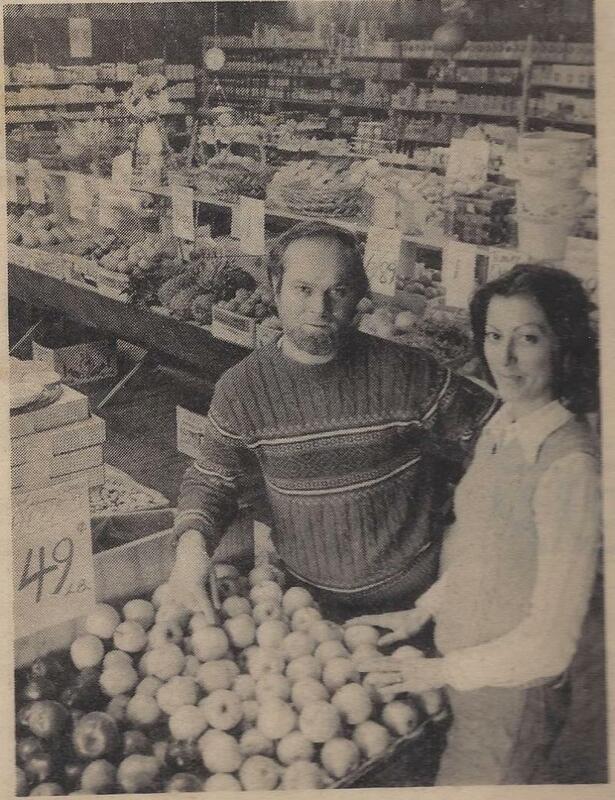 In the summer of 1974 John & Judy Luchkovitz moved their family from California.They started our family business selling fruits and veggies “produce stand style” throughout the Lake Orion community. That fall, they obtained our downtown location, naming it "Lucky’s Produce, Plants and Flowers". Through the years, Lucky's has listened and adapted to our customers' needs and has grown into a natural foods and supplement store. In 1993 Tanya Sallade, the couple's oldest daughter, purchased the store from her father and has continued the family tradition along with her children Andrea, Chad & Joey, and now her granddaughters Lucy and Rosie. Lucky's carries a full line of natural and organic groceries that are free of antibiotics, hormones, GMOs, artificial flavors, colors, sweeteners and preservatives. Very popular to our store is our local and Amish meat, eggs, and turkey (fresh for the holidays). We also have a large selection of gluten free and allergen-friendly products. Customers love the savings they receive with our Supplement Savings Card for vitamins, herbs, and natural remedies. We also carry books, cruelty & chemical free beauty care, essential oils, and home products. Can't find what you are looking for? Special order requests are always welcomed! Our friendly & knowledgeable staff lives the natural lifestyle and participates in training through company educators. No appointment necessary, we are always available to assist you. A big thank you to our customers for allowing us to serve you in this community for over 42 years. We hope there are many more to come! Stop by and see us today! 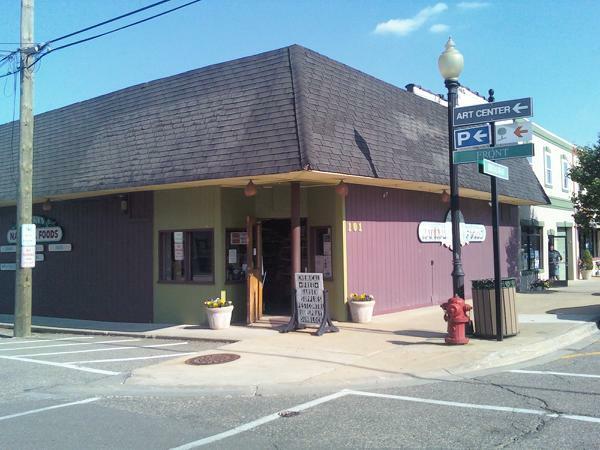 We are still in our original location in the downtown historic district of Lake Orion. You'll find us on the corner of Broadway and Front Streets in the recently renovated building we've been in since 1974. 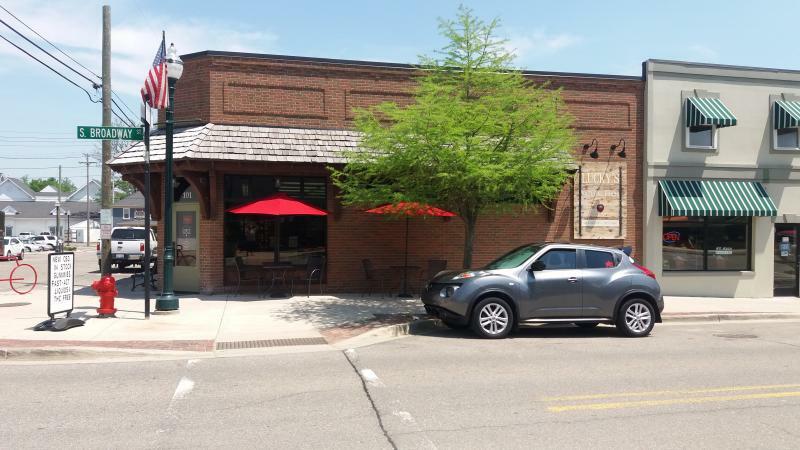 We are proud to say that we have a long history here in our hometown of Lake Orion! & Lucy and Rosie - our two little "healthy helpers"
Family Owned and Operated for over 42 Years and Four Generations!